An osteria originated in Italy as a place for serving wine and simple, yet filling dishes of food to its clientele. The dishes are often served to shared tables, encouraging the diners and patrons to share the food, wine or other drinks. Over time,the traditional Italian Osteria became so much more, expanding their parameters to catering food for patrons after work or those in search of an evening of refreshments. 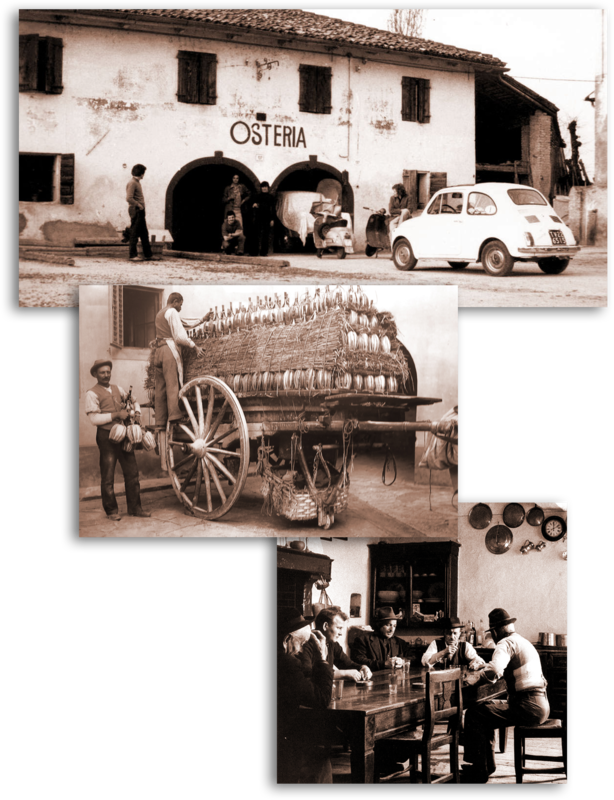 The concept of an Osteria is a powerful and unique piece of Italian history and heritage. To this end, the iO Italian Osteria is proud to have brought this great Italian tradition to Singapore, allowing you to sample and experience the aroma and atmosphere of an authentic Italian Osteria in all its splendour with a few modern tweaks. A truly convivial location for family and friends to gather. iO Italian Osteria has its own unique ambience which is the embodiment of the simple and rustic setting of a traditional Italian tavern. With the restaurant adorned with a selection of fine antique pieces, beautiful copper and real wood furniture, you will instantly fall in love with iO Italian Osteria and its magical, yet cosy, ambience. Headed by well-known Restaurateur & Chef Ms Anna Borrasi, the restaurant serves up its own unique culinary experience before your very eyes. The talented chefs will create your meal from scratch, combining the freshest and flavoursome ingredients together to produce the finest Italian dishes, making your taste buds dance whilst remaining affordable. At iO Italian Osteria uniquely you can find fresh in-house Bakery products,breads and pizzas or house pour wines, which will be served to you from draft barrels in carafes replicating an actual Osteria experience.